When you begin with makeup, you will probably get lost when it comes to buying the right makeup! With all the brands available and the products they come out with, it can be a little overwhelming. In this post, I’ll recommend makeup products under each category and to start off I will be talking about face products. This is the product category in which you will probably have a hard time getting settled as you might end up having the wrong shade, it may look ashy on you, you might look orange, it might make you oily, it might accentuate your dry areas and so much more. I have a post HERE explaining the way to get the right foundation etc. 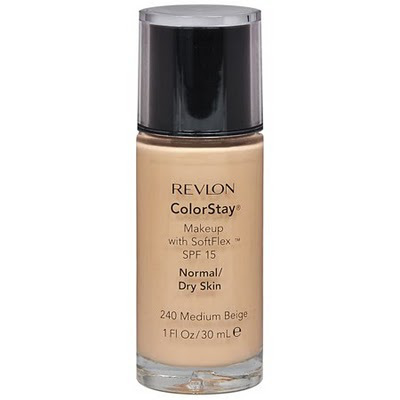 if you have oily/combination or straight up oily skin, i would recommend the Revlon colorstay foundation is oily/combination. 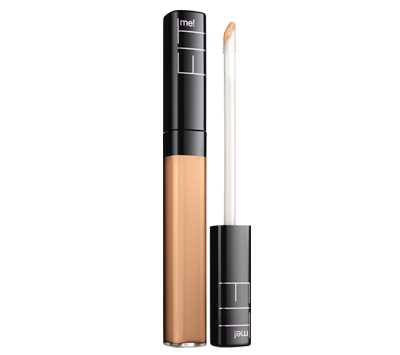 This foundation has a variety of shades and also doesn’t oxidize on the skin. Read my review on this product HERE. However, if you have dry skin, i would recommend Neutrogena healthy skin foundation which gives a dewy finish and doesn’t accentuate the dry areas. However, if you have dry skin or oily you should invest in a good moisturizer. If you have the issue of selecting the right shade, I would recommend you go for the 15 colour palette which I have reviewed HERE. However, if you are good with selecting your shade, I would recommend Maybelline Fit me concealer. It’s great for under eyes as well. 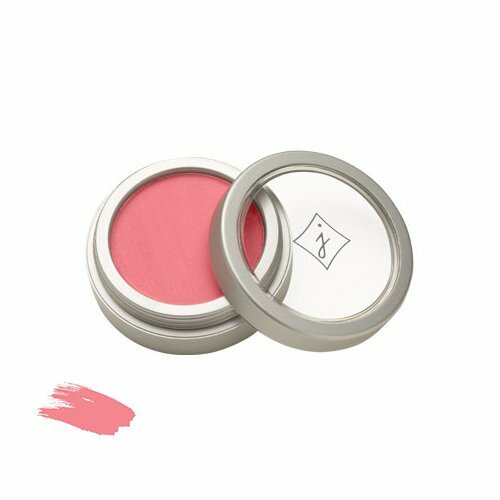 It’s pretty easy to find a blush as in my opinion it has to be pigmented! Read HERE for a guide to select the right colour for your skin tone. I would recommend jordana’s powder lush which is highly pigmented and stays on for long. I have reviewed the shade ‘coral sandy beach’ HERE. This is a pretty universal shade. However if you want variety i would recommend the 10 colour blush palette. Coastal scents, BH cosmetics and many others have this palette. Read my palette HERE. You wouldn’t want bronzers as you start makeup but if you have light skin tone, I would recommend you get it as it gives a lovely amount of warmth to your face and also helps to define your face when used as a contouring shade. 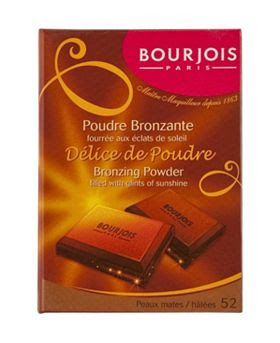 The bronzer i would recommend is Bourjois Delice de Poudre Bronzing Powder. Highlighter is my favourite product in makeup because of its versatility! I would recommend wet n wild’s reserve your cabana which is a soft highlighter which isn’t extremely frosty. Wow Jeesh u have plenty of pallettes. I have only 4! I too love highlighters a lot. Very nice n interesting post! Good foundations..also Vichy and YSL have good ones for drier skin types! Or Revlon PhotoReady great drugstore froundaion for dry skin! Yes i agree with revlon photoready for dry skin! I definitely love to use a highlighter. Part of my daily routine! I have insanely oily skin so I think i will try the one you recommended! Thanks! 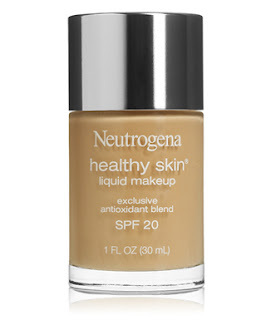 I found the Color stay too harsh for my skin - I would like to try the Nuetrogena though - didn't realize they did makeup?